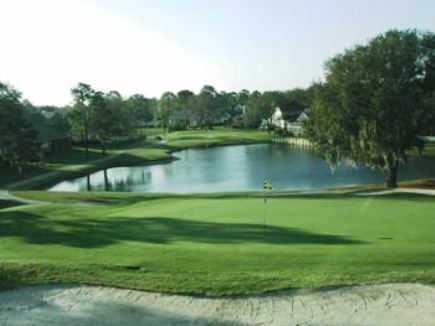 Atlantic Beach Country Club, previously named Selva Marina Country Club, is a Private 18 holes golf course located in Atlantic Beach, Florida . 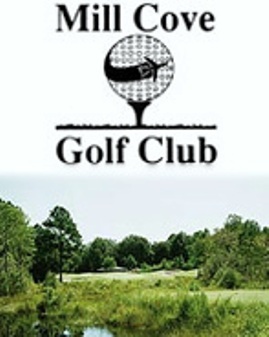 Selva Marina Country Club first opened for play in 1958.The course was designed by Ernie Smith. 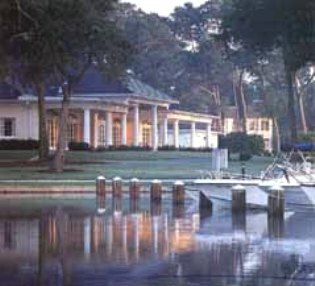 Selva Marina Country Club was steeped in First Coast golf history. 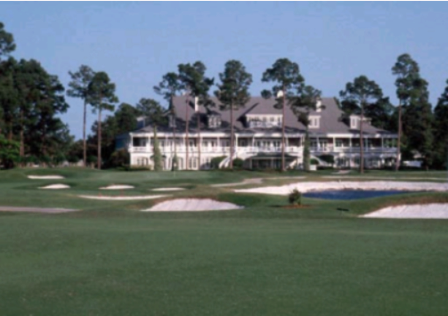 It was the original home to what would become The Players Championship, which was then known as The Greater Jacksonville Open, before the tournament was moved to Ponte Vedra Beach. 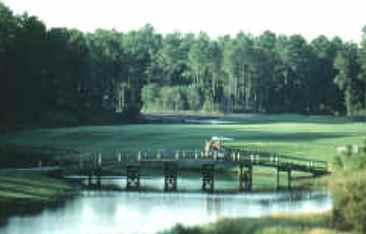 Selva Marina hosted The Greater Jacksonville Open in 1965-66. 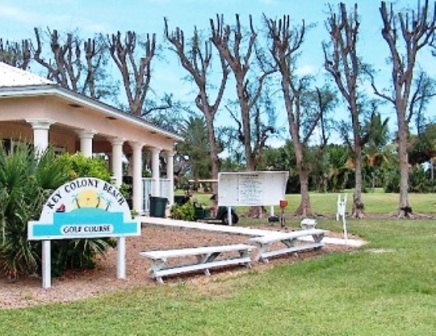 As part of the purchase, Atlantic Beach Partners spend about $12 million for improvements to the facility. 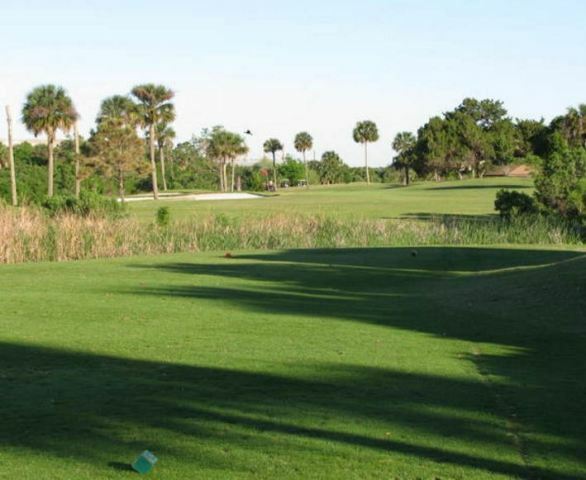 The revamp included replacing the golf course with a new 18-hole championship course designed by Erik Larsen of Ponte Vedrea Beach. 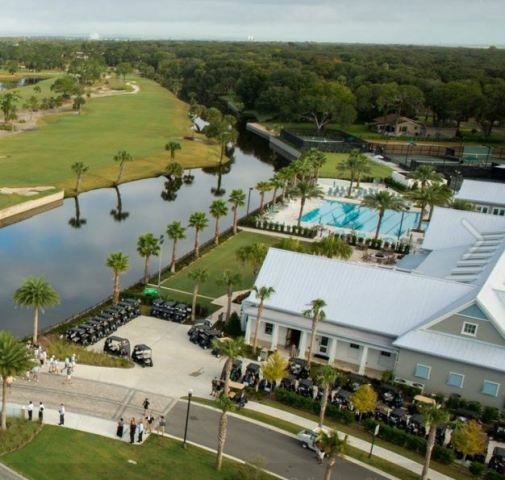 There will also be a new 12,000-square-foot clubhouse, seven tennis courts and a junior Olympic-size swimming pool. 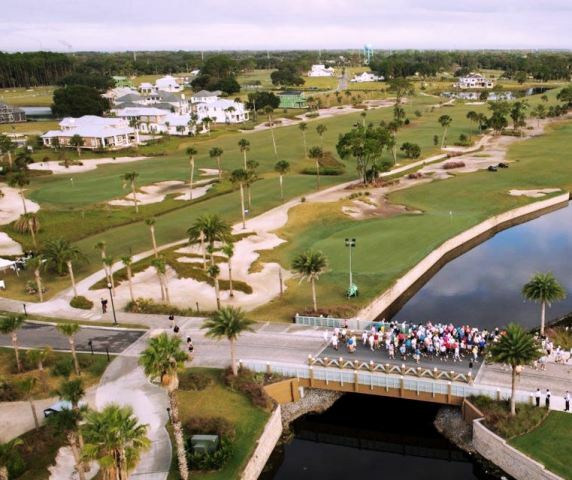 In addition to the overhaul of the clubhouse and athletic facilities, 178 single-family homes will be built on land surrounding the golf course. 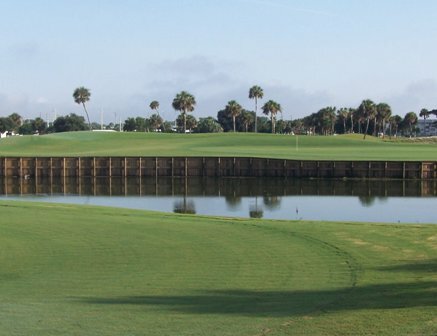 The course plays to a par-71 and 6,815 yards.